Highlights of next month’s events: Digipro & Siggraph! WikiFX is glad to announce the renewal of its partnership with effects MTL! Review of the 2016 edition of SparkFX – Vancouver, BC. Let’s start this new blog section! 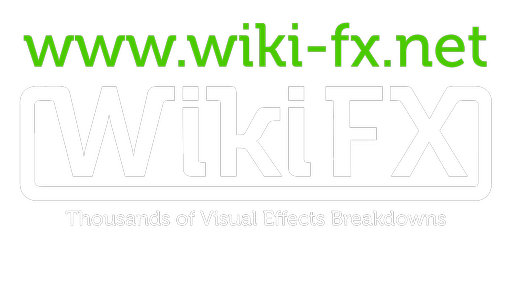 Quick recap of the latest updates and the upcoming new features on WikiFX.